One great reason to Cleanse and Fast begins with providing relief from the abundant Acid consumed during the 2011 Holiday Season. Overall the American diet is highly acidic, especially during times of celebration. 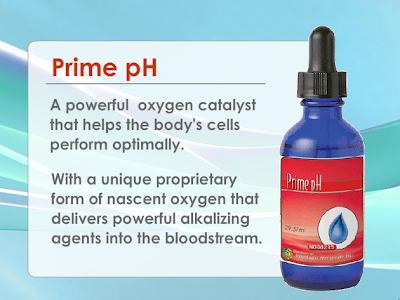 A highly acidic body leads to diseases and traumatic stress on the digestive system. What we choose to eat and drink can heal us or hurt us. In other words, we are the sum total of what we consume. If you want to improve your health, click FREE AUDIO to listen to this powerful excerpt of a two hour interview with Dr. Young and Anthony Robbins. When travelling we tend to make poor choices and can challenge the most disciplined eater. Varying foods eaten at different times, and consuming volumes different than usual brings about an over-acidic state and by itself can bring on indigestion nausea, acid reflux, heartburn, belching, flatulence, vomiting, constipation, dehydration and more. 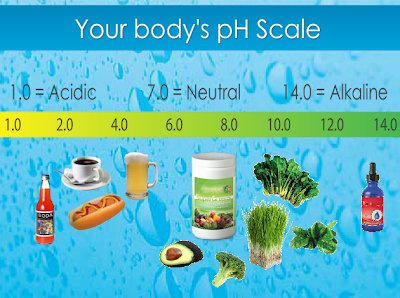 To get better you must alkalize the body to bring it back to the proper pH (an internal environment of 7.365 to 7.4 as reported by Dr. Young, author of the book: pH Miracle). 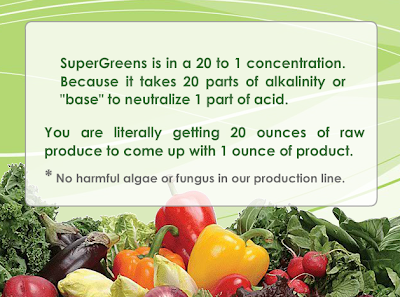 SuperGreens and Prime pH will be of great help when travelling. Menu suggestions you might find or create. Holiday foods and beverages also create the same case scenario and end result. We over indulge. This over indulgence may cause belching and flatulence and eventual heart burn, acid reflux, nausea, constipation and even brain, breast, lung, liver and bowel parasites. Falling asleep after a heavy acidic Holiday meal is a common occurrence for acid over-eaters and acid drinkers. 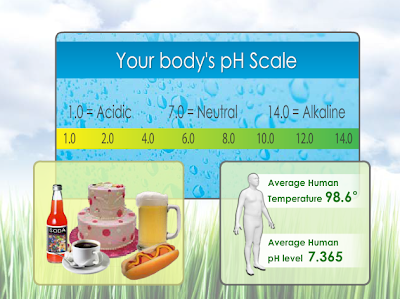 A person will also consume acidic foods and drinks that they may not know or know that are not healthy or alkalizing, i.e., more sugar or sugar substitutes than normal, alcohol, meats (especially the tape and fluke worm favorites such as pork, beef, turkey, chicken and fish (especially raw fish) and much of this at greater volumes than normal as documented by Dr. Young. He points to this youtube video as visual reference, and has this to say about it. "You cannot kill parasites with heat. All you can do is put them to sleep and risk them waking up inside your body. Also, watching this video might change your mind about eating that left-over Thanksgiving ham or even urine laced turkey. It is by no coincidence that turkey and chicken are referred to as "foul." Birds like turkey and chicken have no urinary tract system and are therefore more likely to adsorb their own urine into their tissues. But, that's what makes them so juicy." 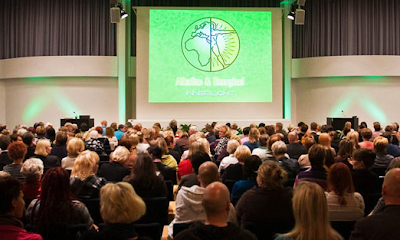 You can live a healthy and fit life to 100 and beyond if you will make better alkaline lifestyle and dietary choices NOW! 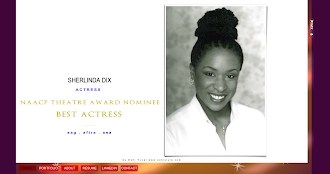 Another fantastic proactive solution is to Cleanse and Fast for 7 or 21 Days. Select the Bundle of your choice and get started today! My suggestion is that you Cleanse at least once a year, or four times yearly with the change of each season for best results.